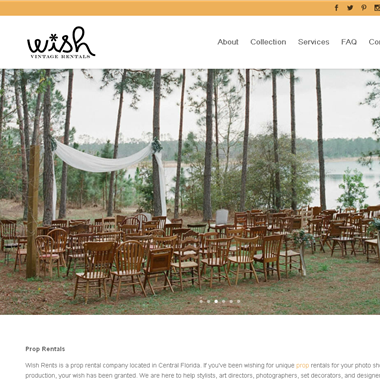 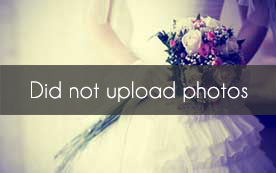 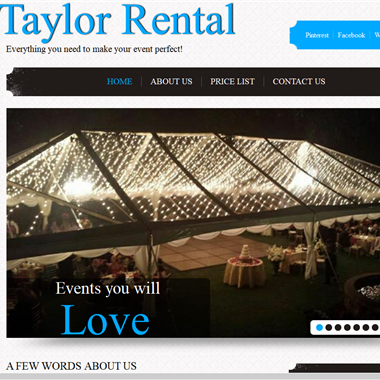 Select photos you like; we'll recommend wedding furniture and event rental services in Orlando Try now! 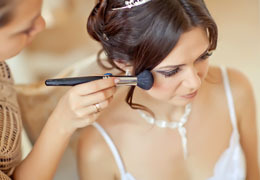 "Your wedding day is without a doubt the most important and memorable day in your life. 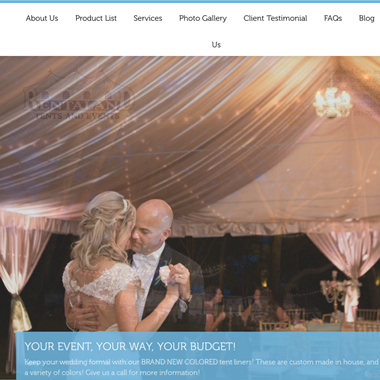 Our services include photographers, floral designers, entertainment, event venues to linen, furniture, room and reception décor, lighting and draping rentals to make your wedding day dreams come true."